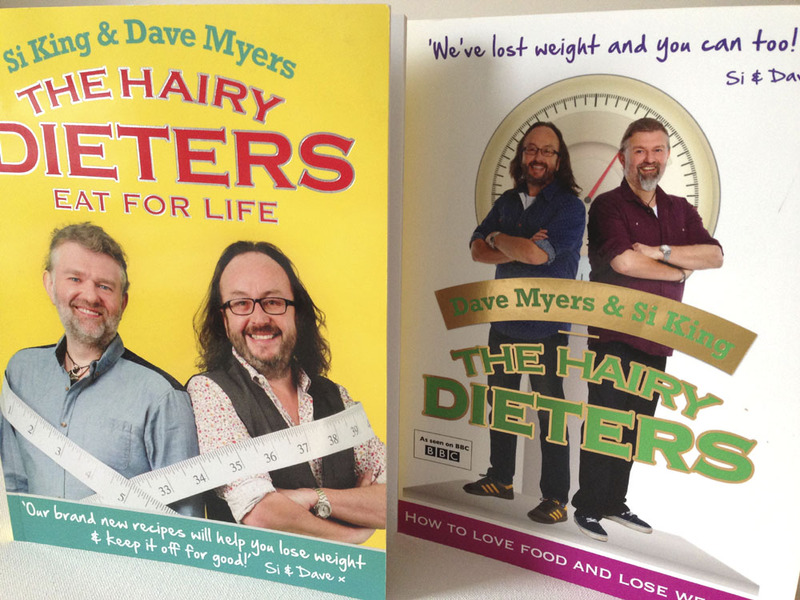 I own two of the Hairy Dieters books now and as I have road-tested quite a few of the recipes I thought I’d share some of my favourites with you, and maybe even recommend one of the books as being better than the other. I think the main thing to remember with the Hairy Dieters is that many of these recipes are just meant to be healthier versions of (naughty) meals you already love, and that’s how they should be used. I fit them into my Weight Watchers plan and simply calculate the ProPoints values per portion. 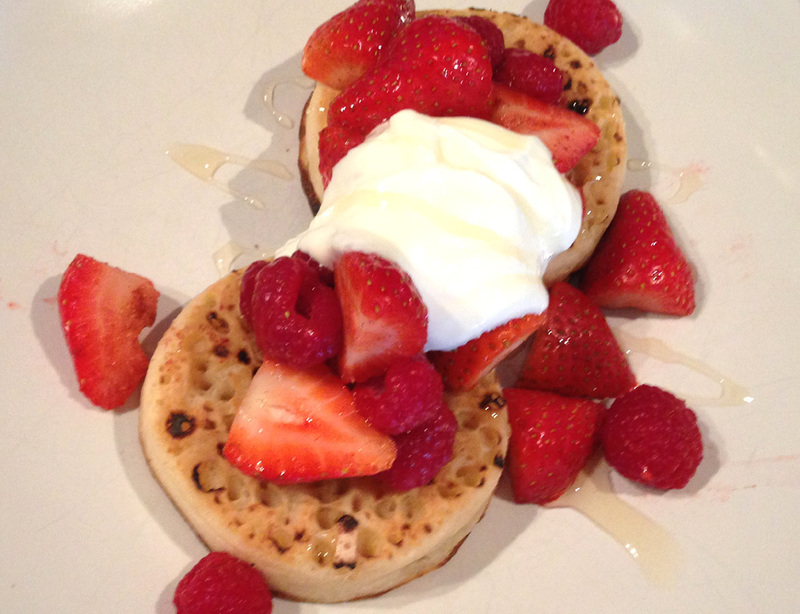 Crumpets with warm spiced berries, yoghurt and honey. I actually love this as a breakfast idea and I’ve even adapted it on occasion, replacing the crumpets with freshly made pancakes. As a recipe it’s very simple, but I love the idea. Spanish style chicken bake. 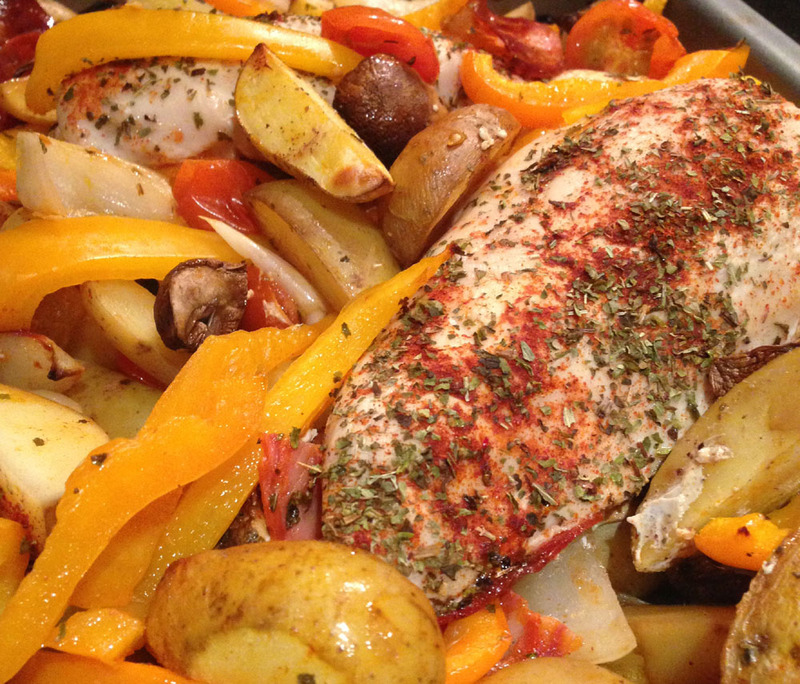 This is a one-tray oven-baked dish, with potatoes, roasted veggies, chorizo, herbs and chicken all thrown in together. It’s very tasty and also very filling! Chicken and ham tangle pie. 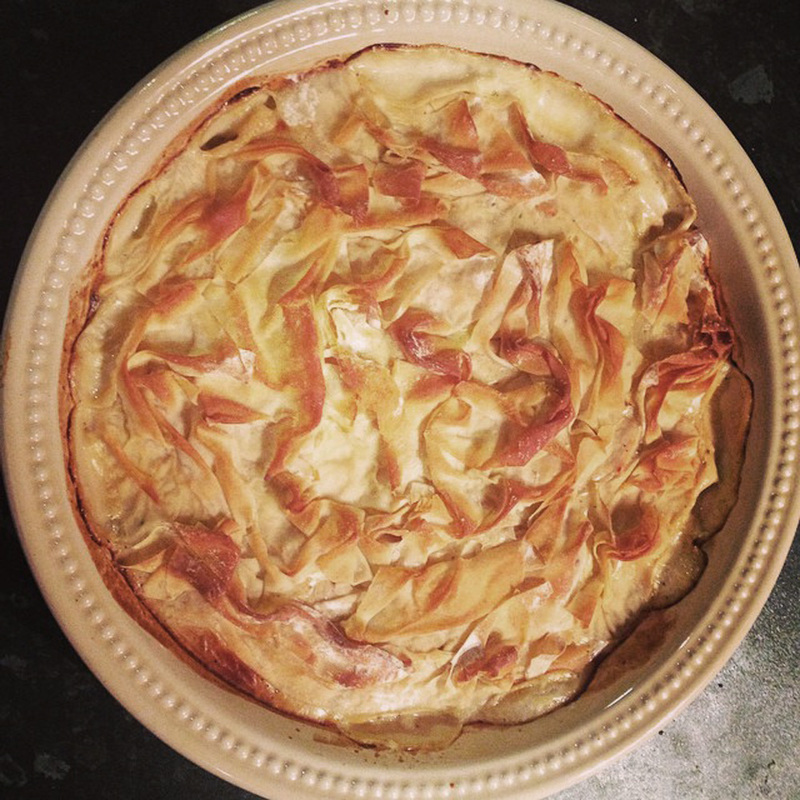 Wow – this pie (with a filo top rather than a real pastry crust) is simply devine! One of my absolute favourites, but I’d recommend keeping your eye on your portion size as I doubt you’d loose much weight with this dish otherwise! Sweet and sour chicken. This is one of their “fakeaways”, and I have to say I honestly couldn’t tell the difference between this and a real sweet and sour takeaway dish. So delicious, and probably my number one recommended dish. Chilli lemon tuna and broccoli spaghetti. I like tuna steaks every now and again, and enjoyed the addition of chilli! Fisherman’s pie with leeky mash. I’ve never made a fish pie, so I was pleased with how this turned out and it was much tastier than I expected. All-in-one spicy pork and rice. This is now one of my go-to mid week dishes, as it’s so easy to prepare and very satisfying. 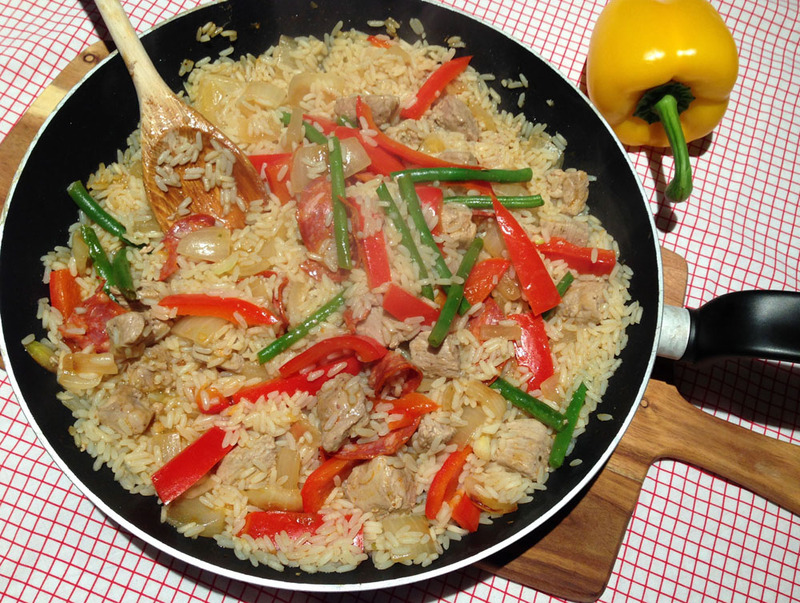 I add loads of extra veg and keep the rice content down if I want to reduce the calorie count a little more. Chicken bhuna. I enjoyed this curry, but it was less successful as a “fakeaway” than the sweet and sour chicken I mentioned earlier as I could definitely tell it wasn’t anything like my favourite takeaway bhuna dish. Warm nectarine tart. 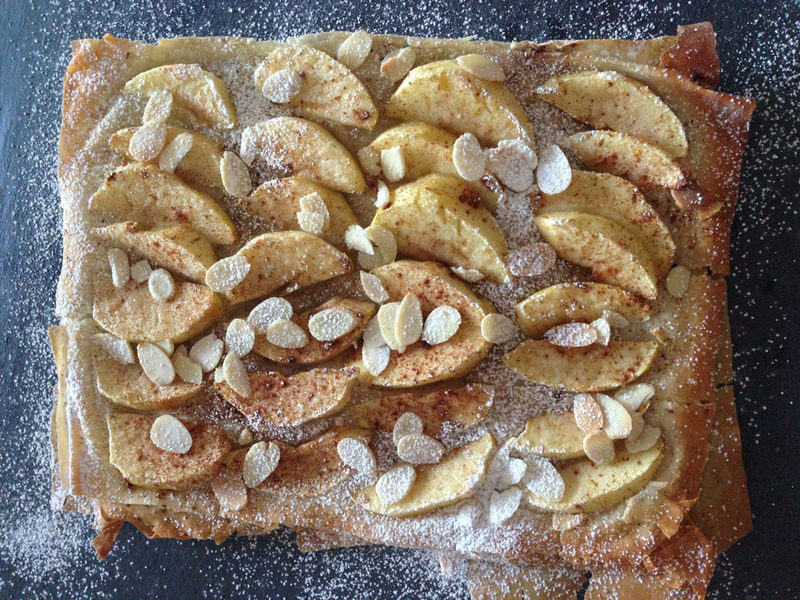 I adapted this and made it with apples instead of nectarines, but thought it was a tasty dessert option. 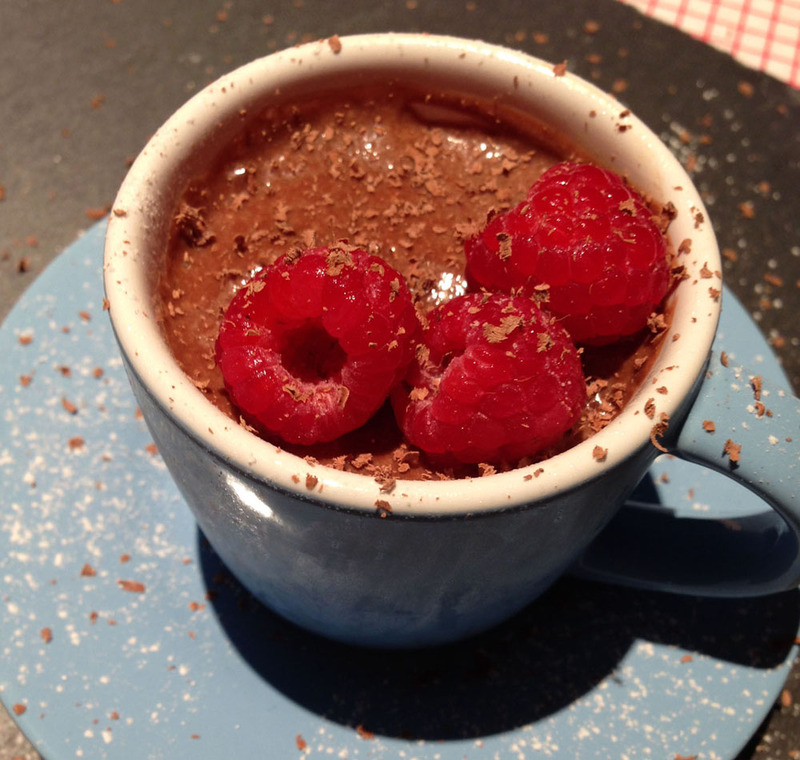 Chocolate moose with raspberries. A delicious chocolatey treat! What else is there to say? 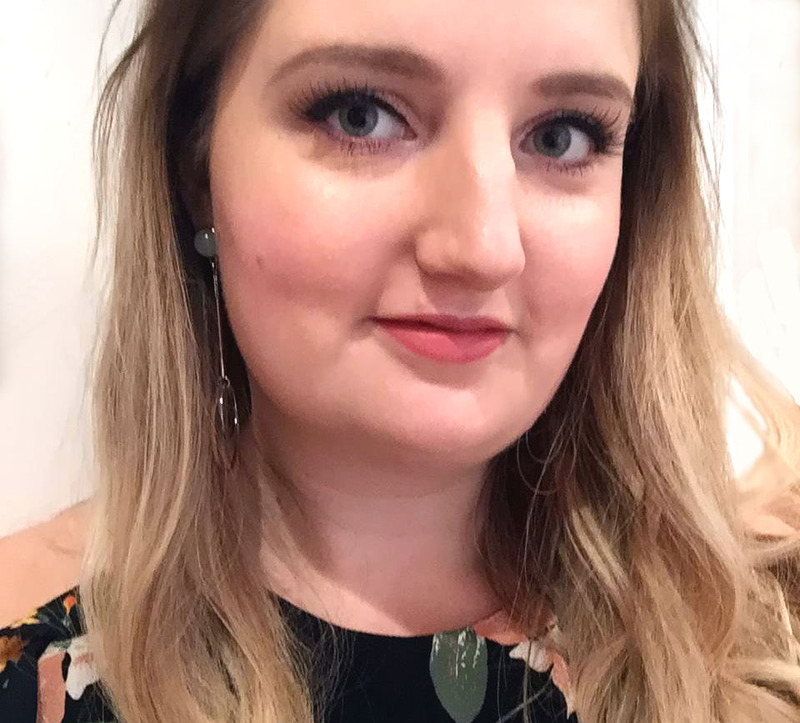 Overall I think I prefer the second book (Eat for Life) for it’s great range of dishes and better (more tempting) dessert ideas, but considering that two of absolute favourite recipes are in the first book I really couldn’t do without either of them. Has anyone else tried these books out?